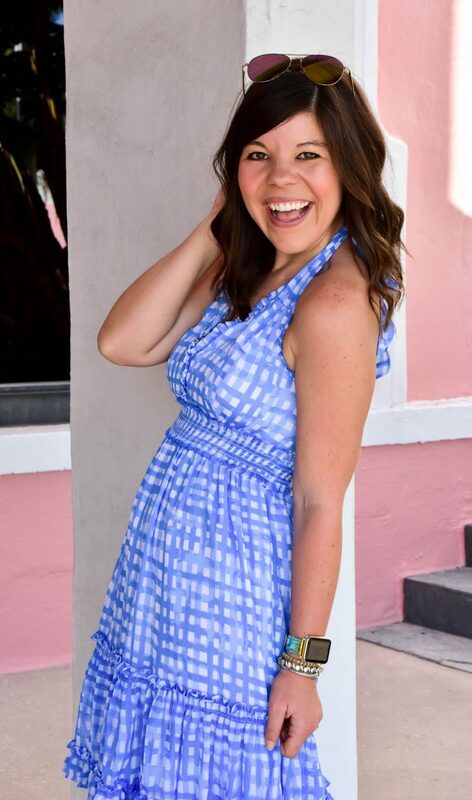 I think it is no secret if you are a reader of this blog, that I love to shop. I shop for fun, for relaxation, to bond with my girlfriends, and for stress relief. But my absolute favorite way to shop is with a purpose. By that I mean that I love buying products that give back to worthwhile causes and support the greater good. Benevolent Jewels is a new jewelry shop I learned about recently and I am already a fan! Every three months they pick a new nonprofit to give 20% of their proceeds to. Currently they are working with +Works, an anti-bullying organization (how amazing is that)?! 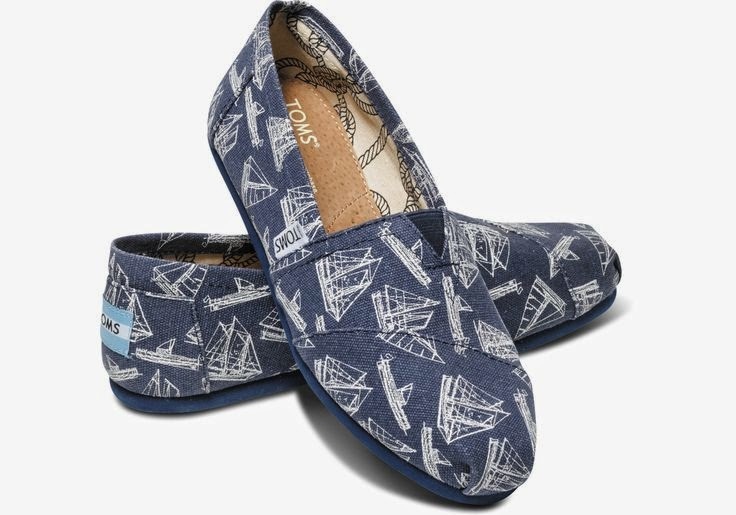 TOMS is one of the originators for our generation of product purchases that give back. For every pair of shoes you buy TOMS will donate a pair to a child in need around the world. 1 for 1- what an amazing ratio! 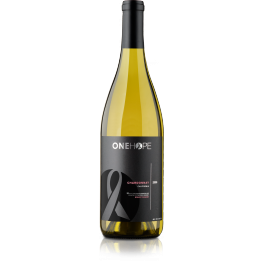 One Hope Wine associates each type of wine with a different cause- so you can choose your wine and your cause! I love a relaxing glass of wine, and with One Hope every bottle you enjoy helps change a life- now that is something to say “cheers” to! These are just a few of the produce I am loving now that give back! Would you like to see more products with this philosophy? Let me know! And remember sweet friends: “Giving is always in style”!